With over a hundred years experience and based in Northern France, Oldham – subsidiary of 3M Gas & Flame Detection that also gathers Scott Safety, Simtronics, Detcom and GMI – specializes in designing and manufacturing fixed gas detection systems, gas detection controllers and optical flame detectors. 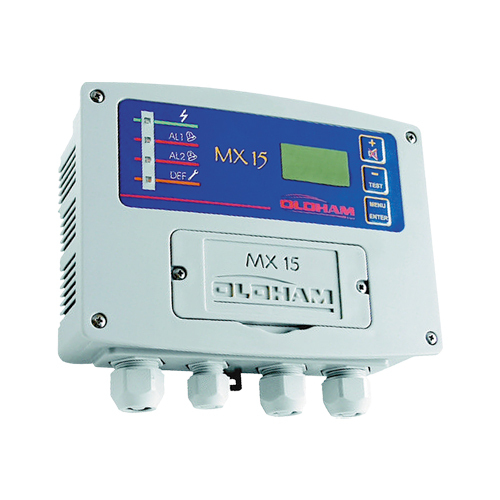 Recognized worldwide for their quality and reliability, Oldham products are used for many applications: oil and gas industry, offshore exploration and production, petrochemical and food industries, wastewater treatment, automotive sector, pharmaceutical industry, power plants and many others. 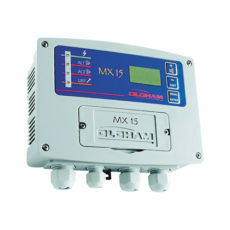 Almost all of their products are compliant with international standards and regulations. A whole range of fixed gas detectors dedicated to various gas monitoring and detection: combustible gases (hydrocarbons, solvents, alcohols), toxic gases, VOC (volatile organic compounds), asphyxiating gases or freons (refrigerant gases). 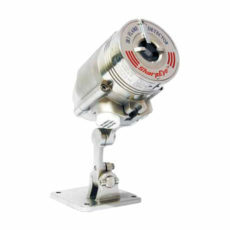 Most of these detectors feature a 4-20 mA linear output and are ATEX approved. 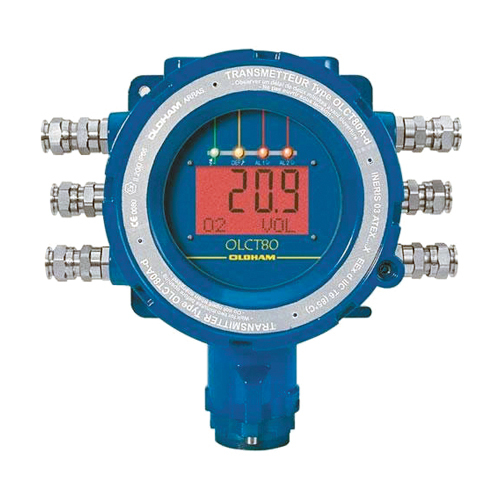 Some more enhanced units also feature – in addition to digital displays – alarm relays or digital communication. In addition to its large range of fixed gas detectors and gas detection controllers, Oldham also provides optical flame detection devices (UV/IR, IR3, IR4 detectors) via Simtronics, subsidiary of 3M Gas & Flame Detection as well. Every device is ATEX approved and standard-equipped with heated optics (to avoid freezing and steam damages), adjustable sensitivity and communication options (HART®, RS-485 and MODBUS®). 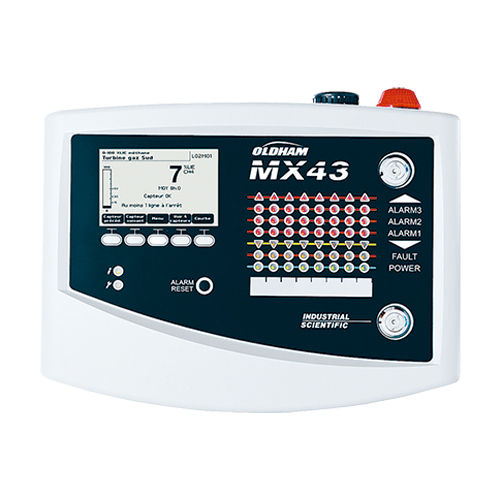 The Oldham BM25 remains the most known and the most popular area gas monitor on the market. 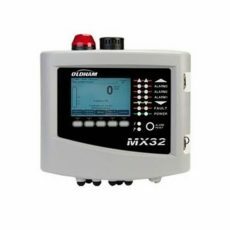 It is widely used in refineries and offshore platforms in France and above all in Africa and in the Middle East countries. 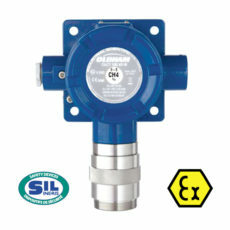 It is also used in sanitation facilities and for public works around the world. 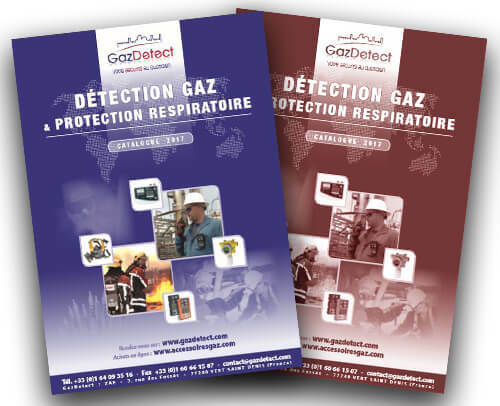 Oldham – subsidiary of 3M Gas & Flame Detection – is a longstanding key partner of GazDetect for its large range of fixed gas detectors, gas detection controllers, optical flame detectors and its technical expertise. 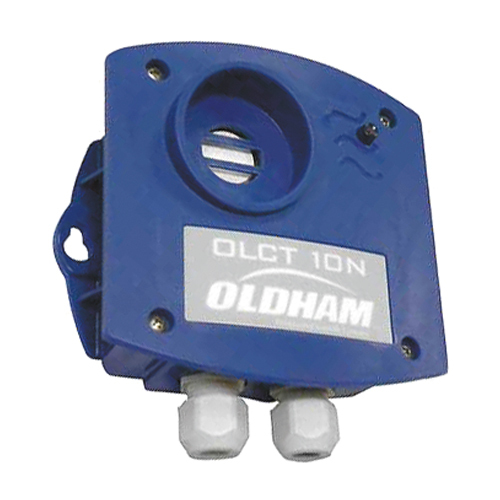 At GazDetect we take pride in proving highly reliable equipment, service and fast response to our client’s needs; this is why we have a large available stock of Oldham devices and systems ready to be shipped anywhere in the world all year round.